As the National PLM Sales Manager Keegan’s job is to provide our customers with outcomes-based solutions for PLM & IoT, as well as to be a liaison with the technical team and vendors to ensure customer success. Prior to working for Zero Wait-State, Keegan was a Business Development Manager for PTC Cloud covering the Americas. He helped customers, partners, and PTC sales teams navigate PTC Cloud solutions for Creo, PLM, ALM, and IoT, from initial sale to training and consulting. 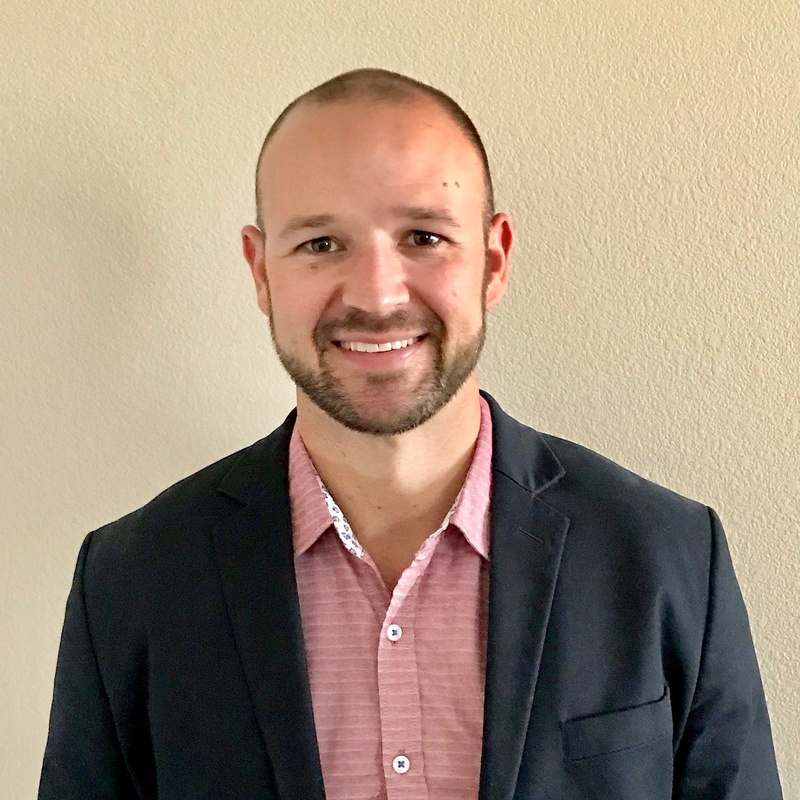 Keegan leverages 15 years of business consulting and advisory work that helps him understand corporate initiatives, engineering and manufacturing processes, business challenges, business transformation and maximizing ROI for your organization’s software goals and investments.